Ladies and gentlemen, T.I. is officially dead. Well, at least momentarily. For the first time since 2007’s T.I. vs. TIP, we are graced with the presence of TIP. 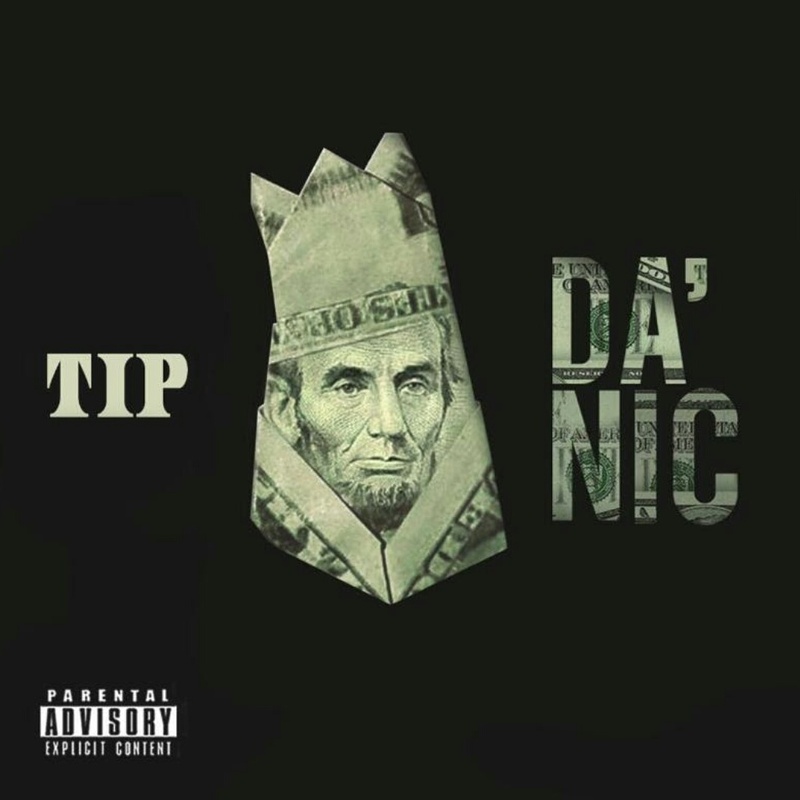 Serving as a prelude to the upcoming “The Dime Trap” album, TIP released the surprise 5 song EP on 9/11. The EP is a return to form for the king of the south. He’s always found a way to balance his radio and street hits early on in his career. But as of late, there have been more “Blurred Lines” than “What You Know” type of records. His connection to Iggy Azalea definitely hasn’t helped matters at all. Some folks even considered the king to be over the hill. Even with the last two albums being solid releases, TIP has yet to recapture the magic of his “KING” or “Paper Trail” albums. Well I am proud to announce that with this release, The King Is Back!! The EP hits the ground running with “Broadcast Live”. A banging track that sounds like it’s from an artist who’s never had a #1 song. It’s that raw. “Ain’t Gonna See It” finds TIP going in for a solid 2 mins straight. He warns that he’s not the old guy trying to blend in, and that he’s just as good as he’s always been. After the blazing hot “Check, Run It” (the video was released the same day as the EP) the Young Thug and Young Dro assisted “Peanut Butter Jelly” is a bravado filled anthem in which each artist shines bright . The project ends with “Project Steps“, dark and hard-hitting track which is actually the first record released from the project a few months ago via Worldstar. Those of you who’ve missed the rapper who is responsible for bringing the trap to the mainstream will not be disappointed. The first official release from TIP is a flawless appetizer that leaves you eager for the album that’s on the horizon. The Dime Trap might be the next classic rap album. Once you listen to this EP, you’ll probably agree. "Da 'Nic"AlbumAlbum ReviewBlade BrownEPHip HopMusicRapT.I.